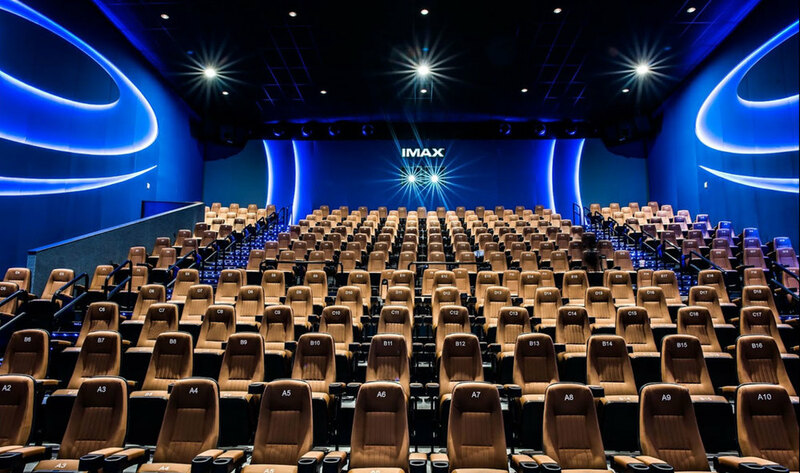 New Delhi (April 19, 2018) – IMAX Corporation (NYSE: IMAX) and INOX Leisure Limited (INOX), a world-class multiplex chain in India, announced an agreement for five new IMAX theatres. The theatres will be added to new complexes, with two located in the city of Delhi and one theatre each located in the cities of Mumbai, Navi Mumbai and Gurugram. The deal, which IMAX announced concurrently with another four-theatre India agreement this morning, brings IMAX’s total number of contracted theatres in India to 40, with 15 currently open and 25 contracted to open. Inclusive of today’s agreement, INOX has contracted for a total of 10 IMAX theatres, with two open and eight scheduled to open. INOX currently has an IMAX theatre open in Mumbai and another in Bangalore, both of which opened in 2017. With this deal, INOX will add new IMAX theatres to some of India’s most prominent commercial developments, including a standalone IMAX theatre at the iconic Paras Theatre location in the heart of South Delhi and a theatre at the Reliance Convention Centre and Retail in Bandra Kurla Complex – Mumbai’s prestigious business district. INOX Leisure Limited (INOX) is amongst India’s largest multiplex chains with 123 multiplexes and 492 screens in 61 cities. For easy and convenient ticket booking, INOX offers online booking on www.inoxmovies.com and through its smart phone applications across Android and Apple platforms. IMAX, IMAX 3D, IMAX DMR, Experience It In IMAX, An IMAX 3D Experience, The IMAX Experience, IMAX Is Believing and IMAX nXos are trademarks of IMAX Corporation. More information about the Company can be found at www.imax.com. You may also connect with IMAX on Facebook (www.facebook.com/imax), Twitter (www.twitter.com/imax) and YouTube (www.youtube.com/imaxmovies).